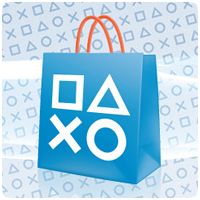 The European PlayStation Store has been updated with new content, including 19 new PS4 games, two new PS3 games and four new PS Vita games. New games include Tom Clancy’s The Division (PS4), Dreii (PS4, PS Vita) and Samurai Warriors 4 (PS4, PS3). You can also find new DLC content, including the Batman v Superman Car Pack for Rocket League.